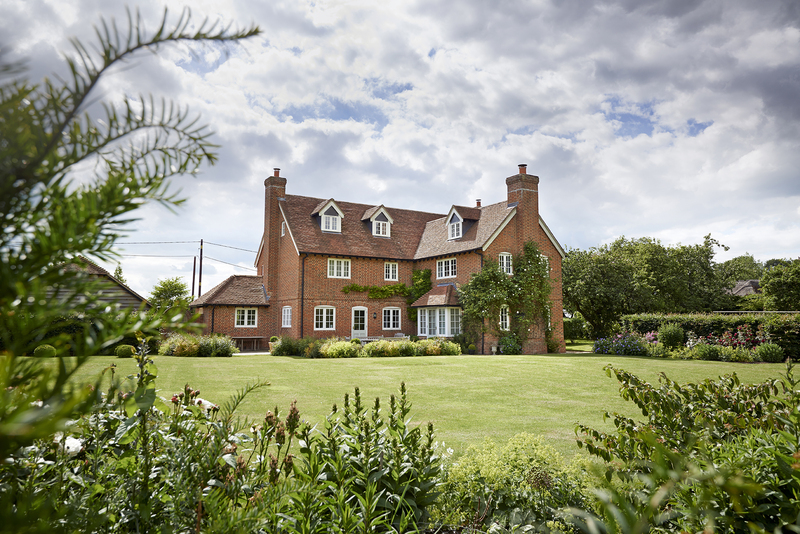 We secured Planning Permission in 2007 to replace an old bungalow with a new farmhouse. 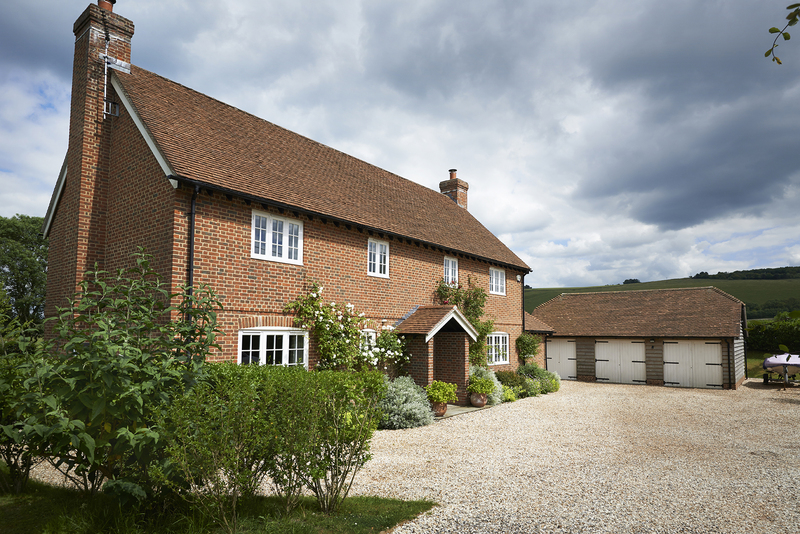 Our design is a traditional style two and a half storey farmhouse, with a timber clad garage and workshop. 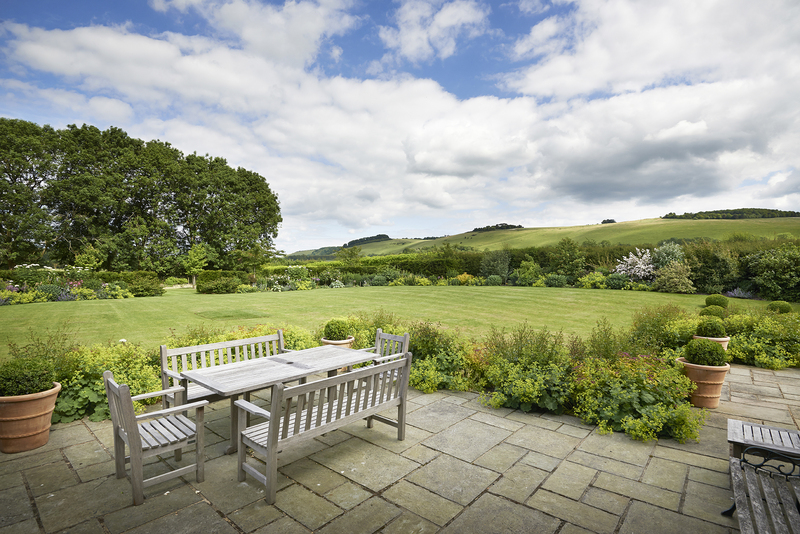 The house sits near the Wiltshire/Hampshire border, and therefore enjoys vast countryside views. As well as this, the interior combines modern living with classic features. 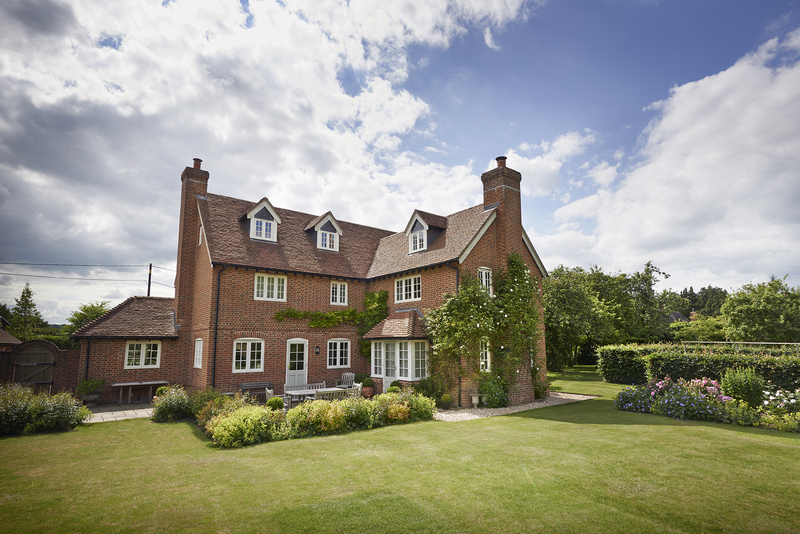 It was finished in 2008, and compared to the original building, this new home is a positive addition to the local area, and makes full use of the beautiful gardens.